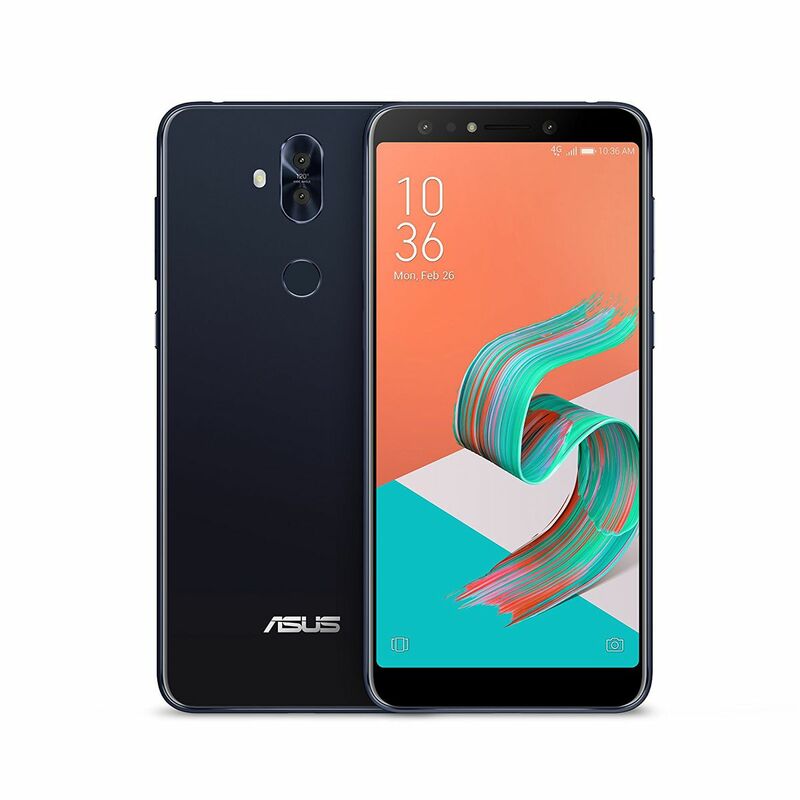 Asus is releasing its newest smartphone, the ZenFone 5Q, in black or white for $299 starting today. The refreshed ZenFone family doesn’t appear to be the most original device lineup, but the inclusion of a 6-inch full HD+ IPS (2160 x 1080) display isn’t a bad offering. The rest of the US-bound ZenFone 5Q’s specs include a Snapdragon 630 chipset, Adreno 508 GPU, 4GB RAM, a fingerprint sensor, Android Oreo with Asus’ custom ZenUI 5.0 skin, and a 3,300mAh battery. Imaging-wise, there’s hope that the front-facing 20MP Sony sensor will take more than decent photos — it has an f/2.0 aperture and LED flash — when paired with another front-facing camera using a 120-degree wide-angle lens. 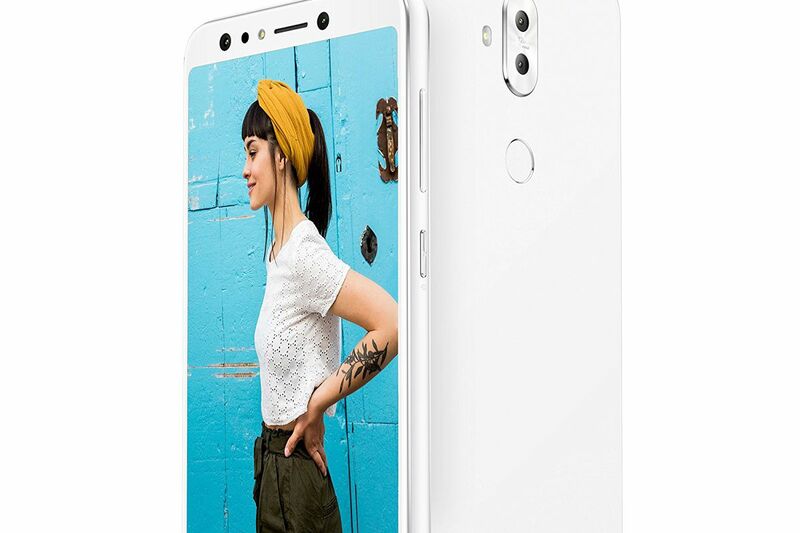 On the back, Asus is using a 16-megapixel rear-facing camera, f/2.2 aperture, LED flash, and it’s mimicking the front of the phone by pairing a second wide-angle 120-degree camera. The ZenFone 5Q is available today at B&H, Amazon, Best Buy, and Newegg.